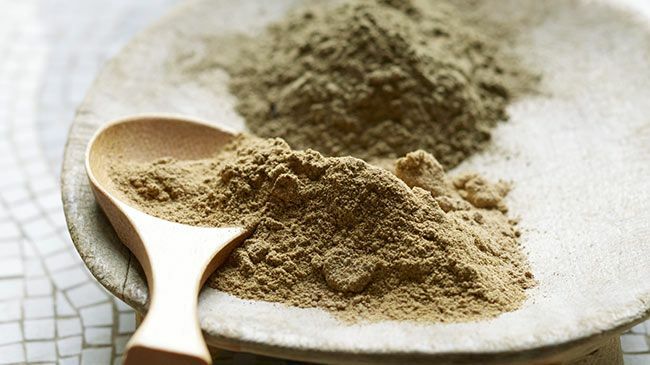 Bentonite clay is the detoxifier, the cleanser or the restorer of your hair’s balance. It draws out the impurities and restores your hair’s pH balance and believe it or not it can be used externally or internally according to some. It’s used in many detox and cleansing products and it makes sense that it’s used as a cleansing mask for the hair. It draws out the dirt, impurities, and product buildup on the hair and scalp. No, not really. Rhassoul clay tends to be pricier than bentonite clay but they have different purposes despite both of them being great for drawing out toxins, product build up and dirt from our hair and scalp. If you need a clay to be highly absorbent than bentonite is the one for you but if you need that extra moisture and softness then rhassoul is the better of the two for you. It matters on what your goal for your hair at that moment and neither is better than the other. Below I have two videos by DuchessGabrielle, a believer that nature is the best consultant for any issues with your face, body or hair. She gives in-depth information and recipes for clay masks using rhassoul and bentonite clay for your natural hair.